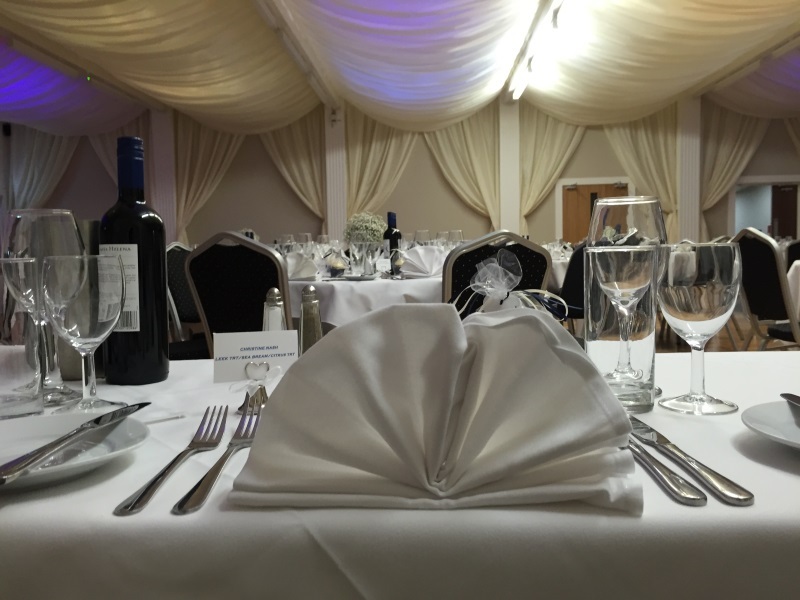 We are conveniently located just outside the City of Salisbury, in the Stunning South Wiltshire Countryside. 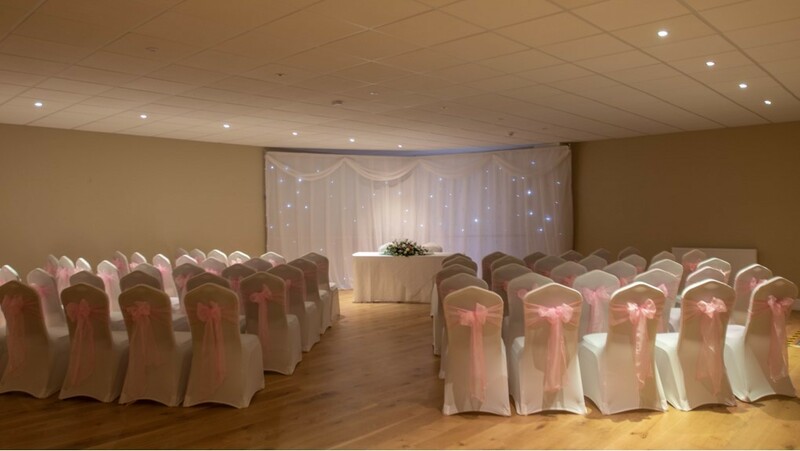 The hotel offers 5 purpose-designed meeting rooms, the largest one being able to cater for up to 250 guests, theatre style. 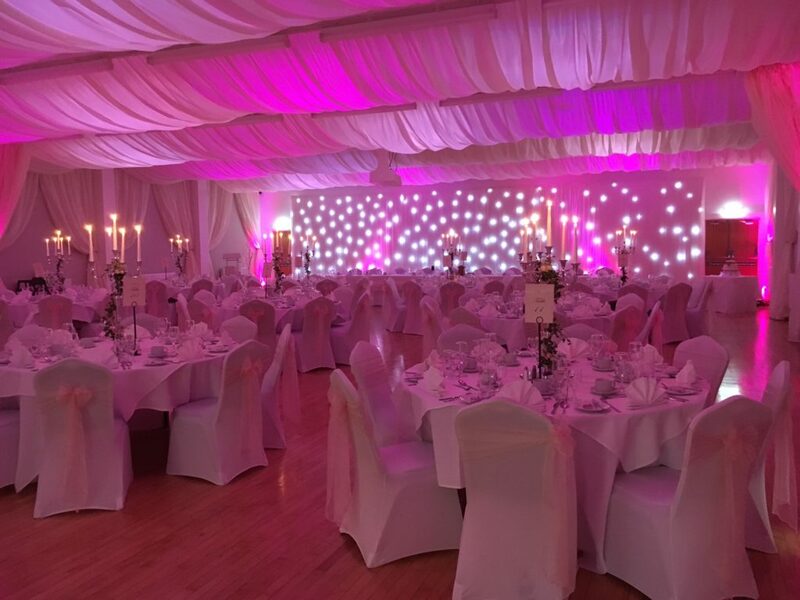 We can provide all of your technical needs as well as the small touches to ensure your event runs seamlessly. 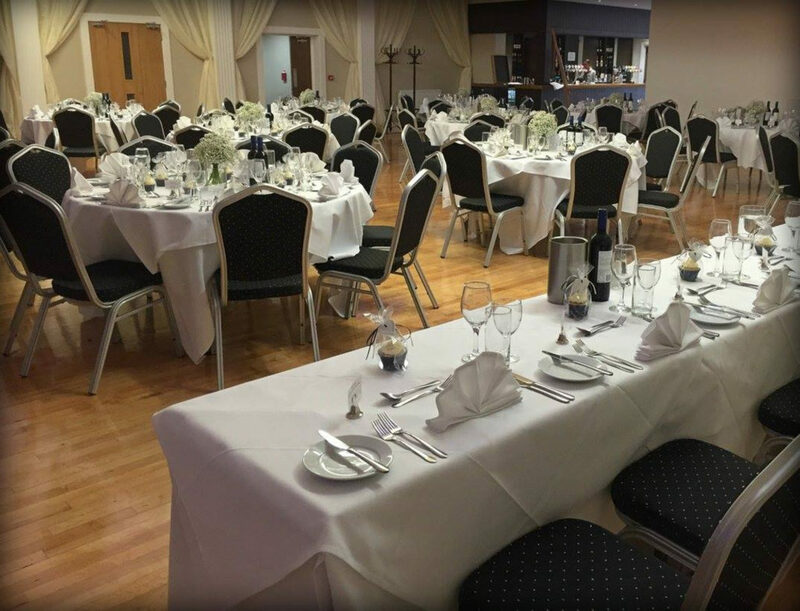 The hotel chefs produce innovative and delicious dishes for various types of events, for small meetings to large social events. 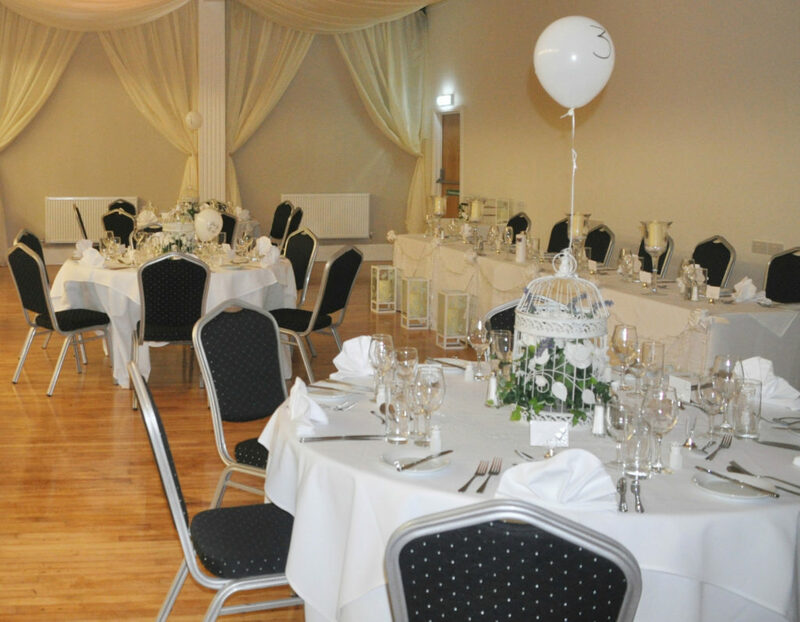 The Stones Hotel is the ideal venue for meetings with modern accommodation and onsite parking. 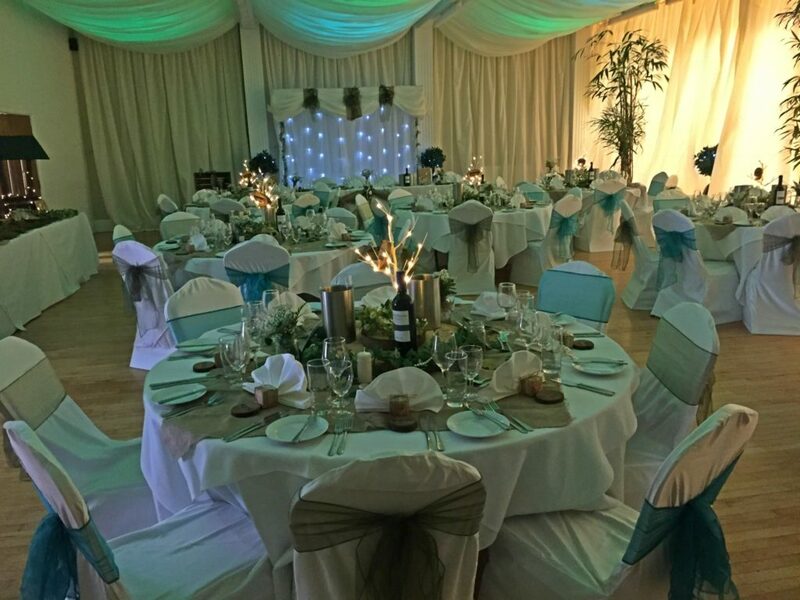 The dedicated Meeting and Events team provide expert guidance from the enquiry stage all the way through the event day and post event feedback. 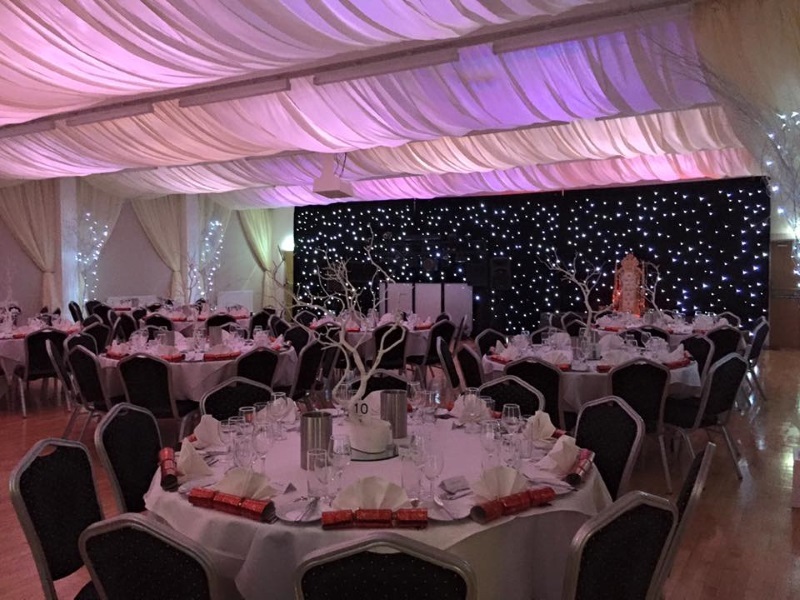 Solstice Suite:- This room consists of a private entrance, foyer, cloakroom, bar, kitchen and toilets makes it the perfect choices for exhibitions or large conferences. Comfortably seats 250 theatre style, or 160 cabaret. 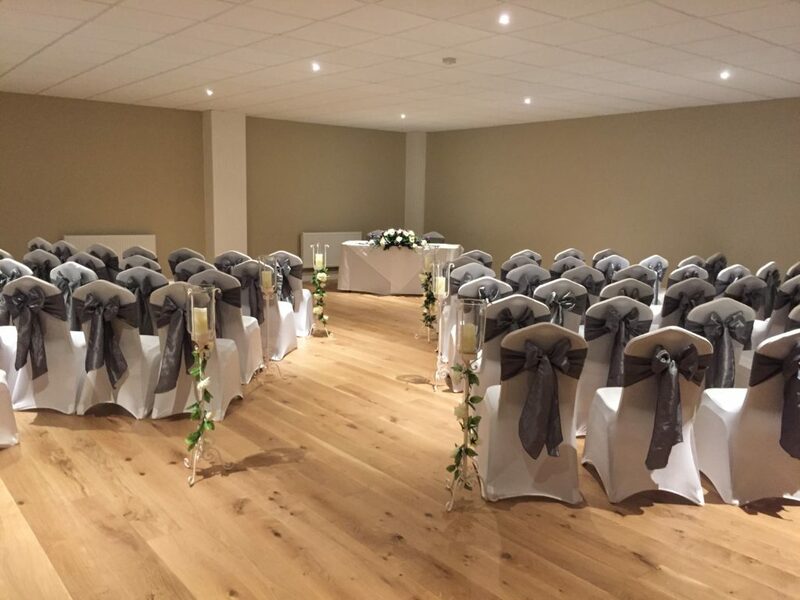 Equinox:- This room is ideal for training days or team meetings, with no permanent fixings you have the freedom to design the layout of the room as you wish. Comfortably seats 70 theatre style, 42 cabaret or 28 boardroom. 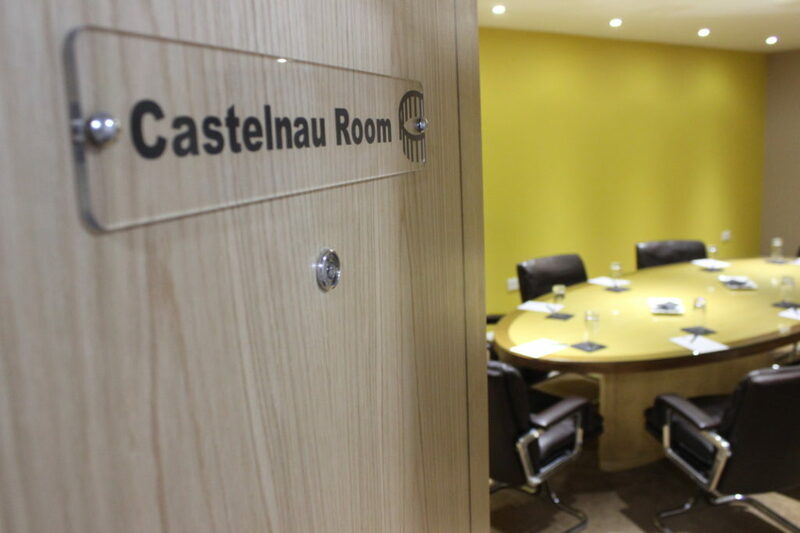 Castelnau:-Sponsored by the De’Castelnau Champagne, this room is great for interviews. 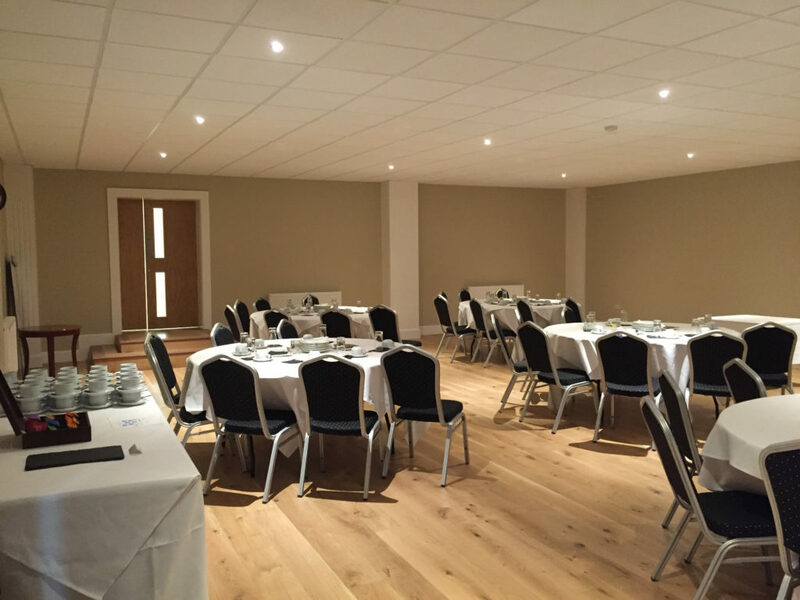 Boardroom capacity for up to 8 delegates. 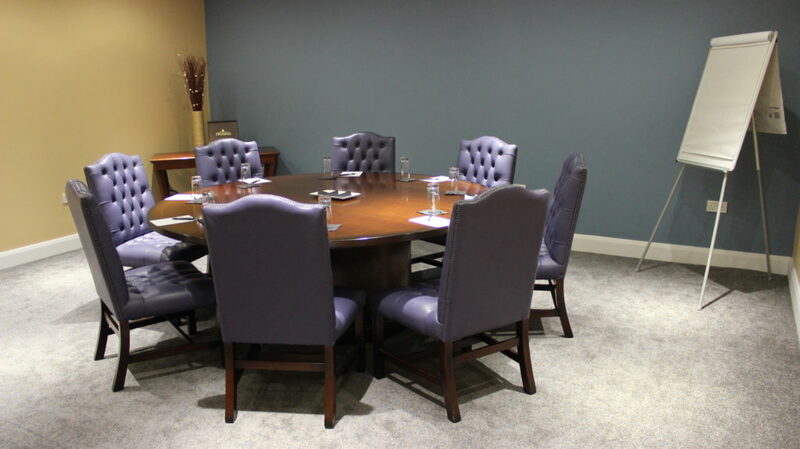 Bluestone:– The Bluestone room is sure to impress shareholders with its luxury chairs dark wooden table. 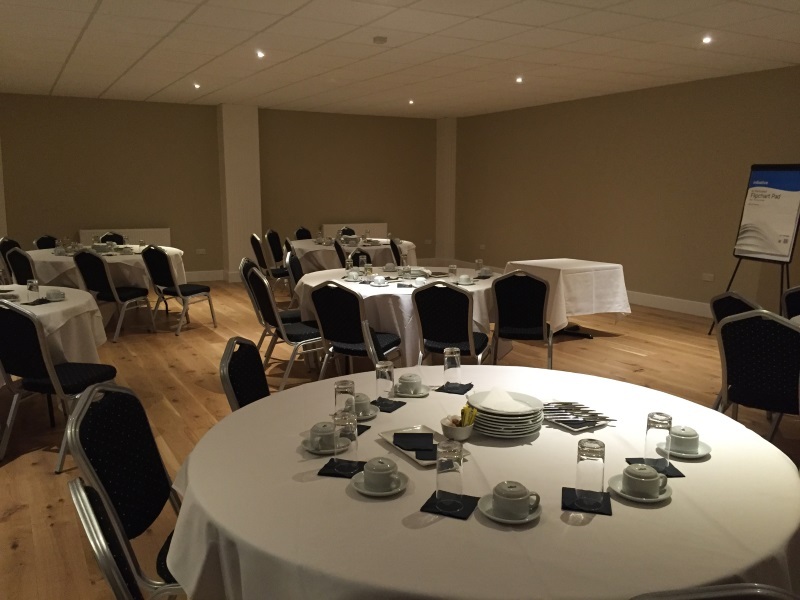 Boardroom capacity for up to 10 delegates. 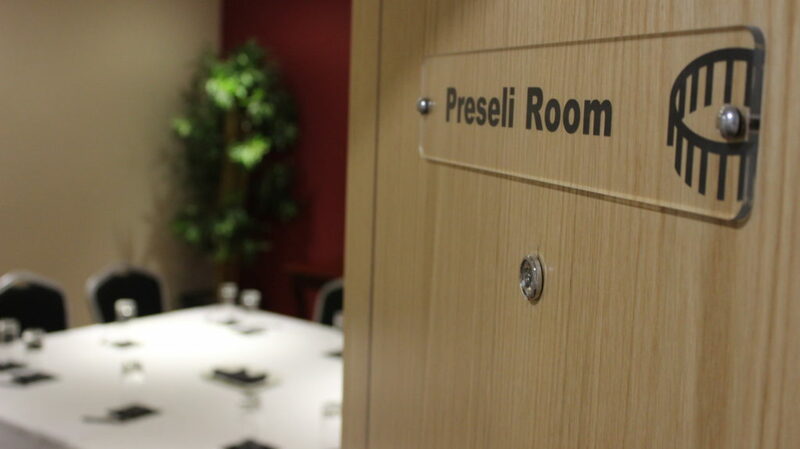 Preseli:– This room is ideal for small presentations with no fixed tables, it has the flexibility to suit a variety of other set ups too. 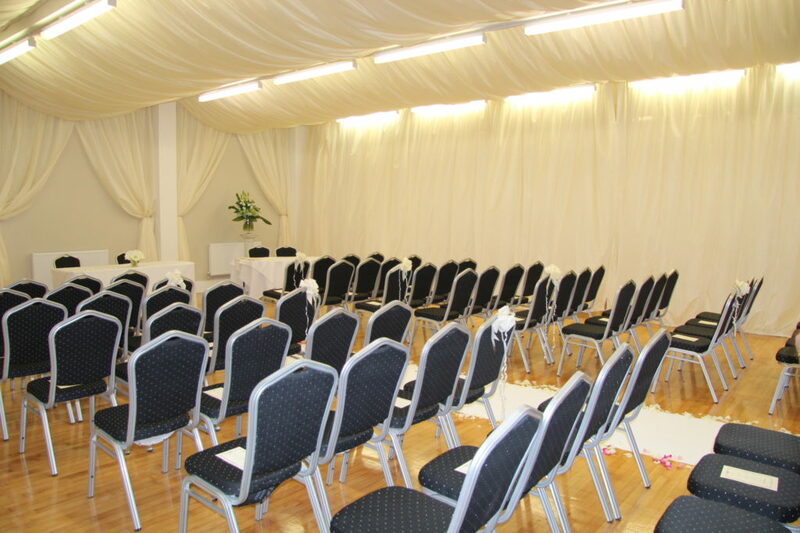 Boardroom capacity for 12 delegates or theatre style for 16. 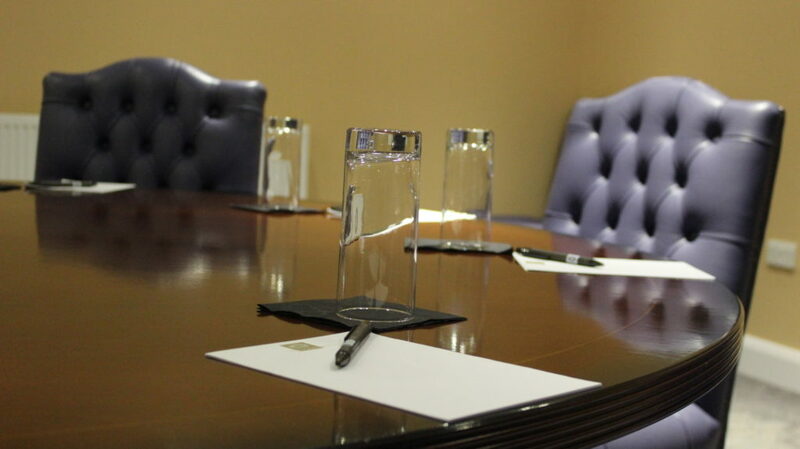 Our meetings rooms are also available to hire by the hour/half day (minimum hours apply). 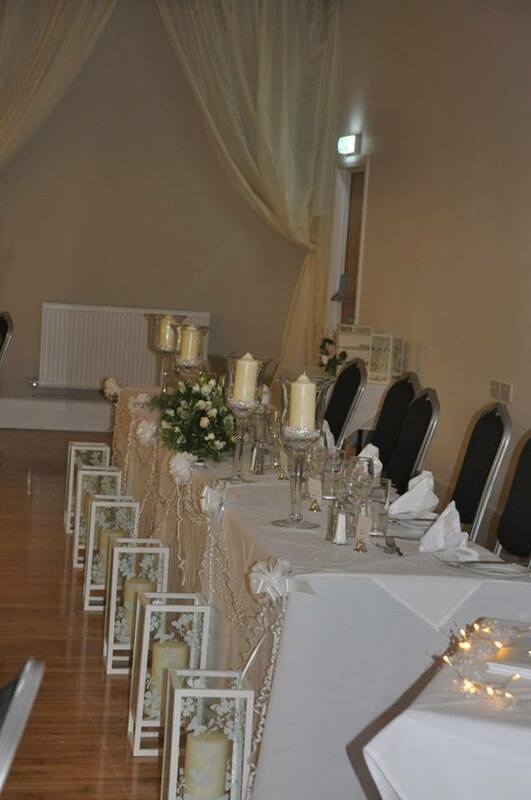 Alternative catering options also available. 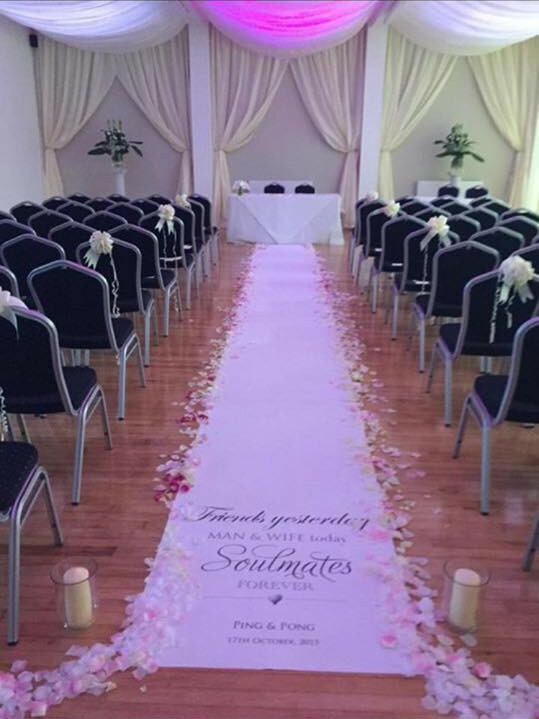 Please contact one of our Event Coordinators today to discuss your requirements.